The Weller Institute is here to provide our clients with the most effective and up-to-date addiction recovery treatment available. By relying on the newest research and evidence-based models, we can provide our clients with the best chance at recovery possible. 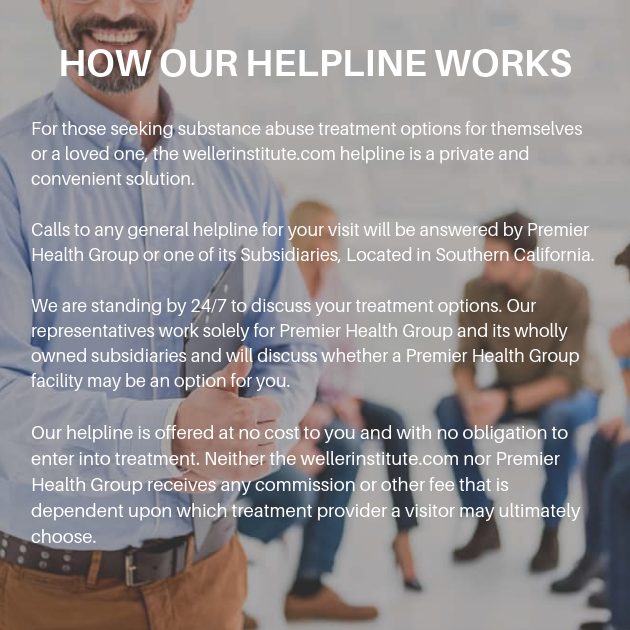 Through a variety of traditional and holistic treatment strategies, we are committed to providing our clients with the best possible addiction recovery plan. By customizing our approach based on the needs and goals of each individual client, we are able to offer top-of-the-line care to each client by focusing on the areas where they need extra care. At Weller Institute, our top priority is our clients. The addiction recovery process begins with an intake interview. During this time, our staff will ask incoming clients information about themselves, their history, and their addiction. 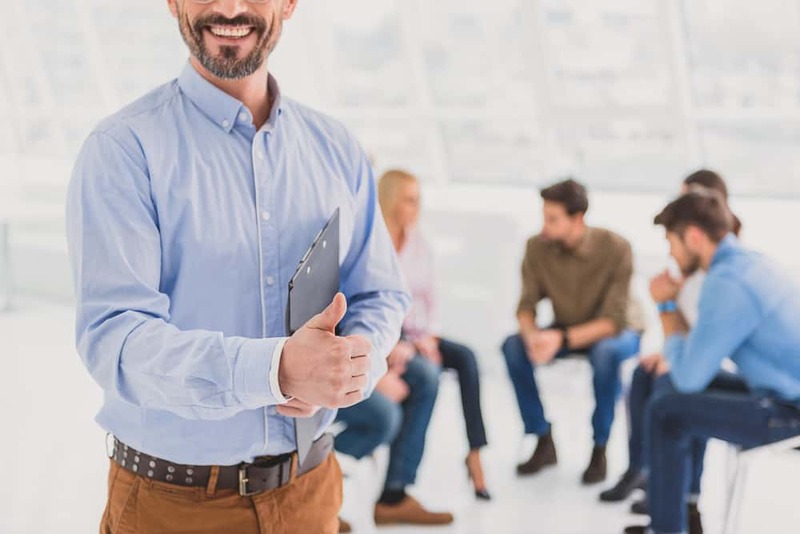 By learning more about each client’s needs, our staff is able to concoct an addiction recovery plan that is customized for the client’s individual goals. Recovery is much easier to attain when working with a treatment schedule that is hand-tailored to your personal needs! This process may not always be the most pleasant experience, but it is of paramount importance in order to ensure each client is prepared for the process of addiction recovery. Detox involves the purging of any remaining toxins left behind by the substances that have been abused. Sometimes, in cases where a physical dependence on the substance has been created, withdrawal symptoms will occur as the body goes through the detox process. In some cases, withdrawal symptoms are more of a nuisance than anything, and while they may not be the most pleasant experience, they are survivable. However, in other cases, withdrawal symptoms may be so extreme that they cause intense pain, discomfort, or worse. Fortunately, the staff in our detox clinic is trained to mitigate feelings of discomfort as effectively as possible. Furthermore, they will always ensure that our clients are safe during this process. Treat as many people as possible with a low client intake. Provide customized treatments for every client. Treat and raise awareness for dual diagnosis mental health issues. Provide lasting to sobriety to as many people as we can. If you’re ready to make your addiction a thing of the past, you should consider Weller Institute. or call us at (866) 501-0411 Who Answers?